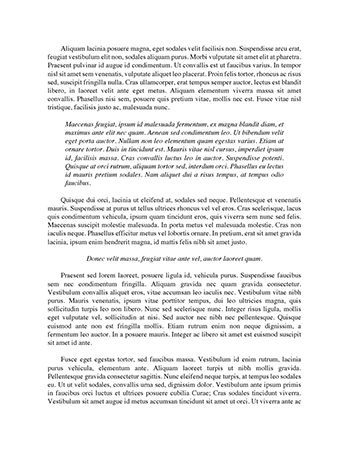 Below is an essay on "The Early Roman Army" from Anti Essays, your source for research papers, essays, and term paper examples. Why Was The Roman Army So Successful? ?